Most of us have received help, hints or advice from other people. This useful knowledge may have come from a mentor, friend, relative, schoolmate or fellow club member. 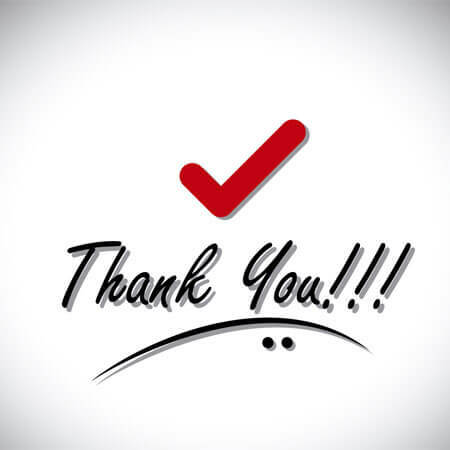 In any case, the advice was useful and it is just good manners to thank them for their help. If you think an advice thank you note could be sent to someone, go ahead and send one out. This is an especially good practice for a business. 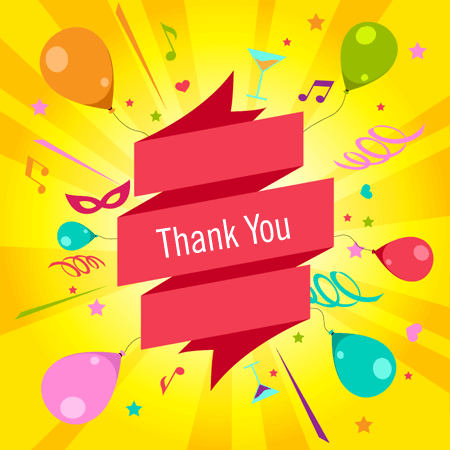 Many top executives arrange time in their schedules to simply send out thank you notes. 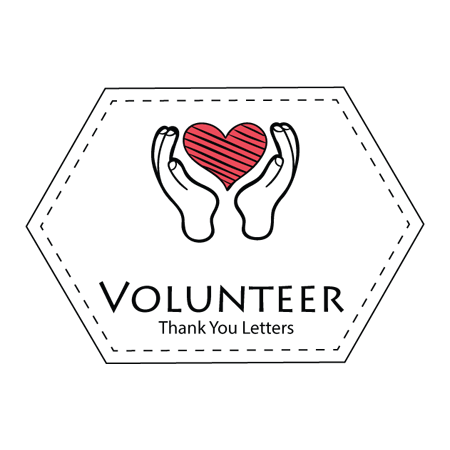 Many of us don’t take the time to write advice thank you notes because of the time and uncertainty of the text that should be included in a typical advice thank you note. 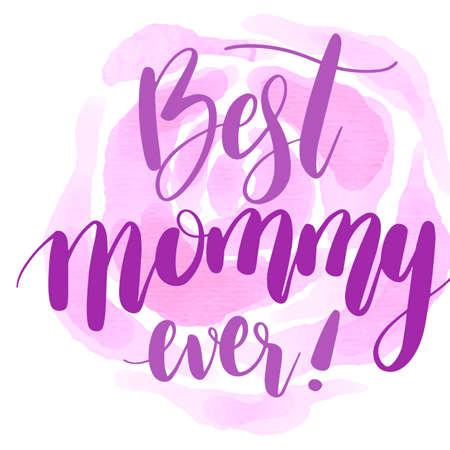 This is where our advice thank you note templates come in. 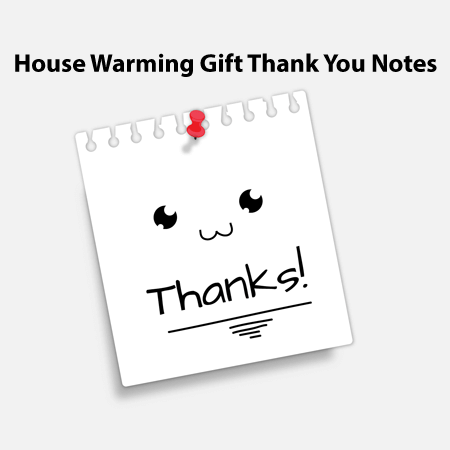 We offer a variety of notes to choose from. Our templates have a friendly personal option. We also have formal business options in the standard blocked or semi-blocked note styles. Our templates include built in blocks for the name of the recipient, the address and the date. We include a variety of salutations and closings. For the paragraphs of the notes, we include guidelines to form a personalized choice for your advice note. We also include a paragraph to allow the sender to show how he or she used the advice that was given to them. Did they call the recommended people? Did they obtain an interview or job? Did they enjoy a visit to the museum? 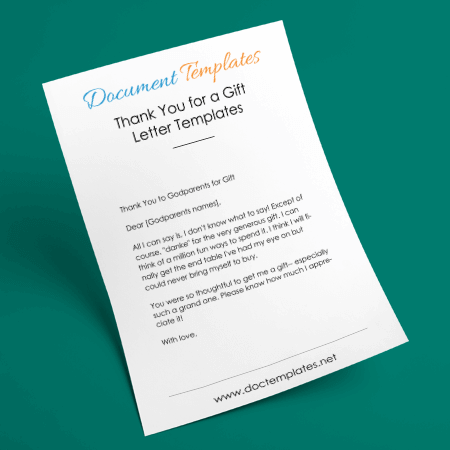 Whatever the advice was, our advice thank you note templates ensure that the result of the advice is specifically listed in the thank you note. Do send out advice thank you notes. They show the advice giver that you are thoughtful and trustworthy. 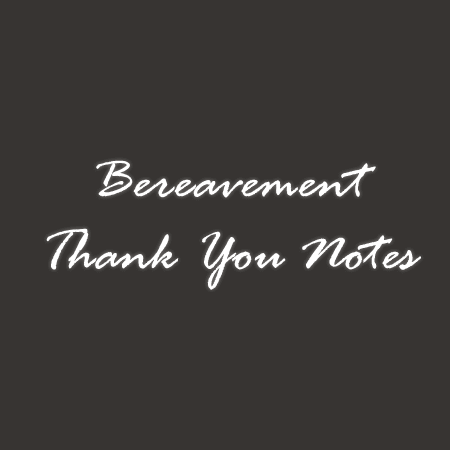 And, do use our advice thank you note templates to ensure your note is thorough and complete. © 2015 - 2018 Document Templates. All rights reserved.